The Diabetes Community Action Coalition is your resource for community resources! Contact us today for information and support on the prevention of diabetes and its complications, on health-related community resources for the uninsured and underinsured, as well as enrollment assistance in the new Georgia Health Insurance Marketplace. Free Workshop "Healthy Changes for Living with Diabetes"
Our mission: To improve the health, function, and quality of life of all Fulton County residents at risk for, or affected by, diabetes. Our vision: Residents of Fulton County have access to quality health care, community resources and support, to prevent diabetes and its complications. Nearly 35% of Fulton County residents, including 50% of seniors are have prediabetes, a condition of higher than normal blood glucose, but not high enough to be called diabetes. Of those with prediabetes, only one in ten is aware that they have the condition. Without weight loss and the addition moderate physical activity on most days, 15 to 30% of people with prediabetes will develop Type 2 Diabetes within 5 years. Of the Metro Atlanta residents living with diabetes, one in three is undiagnosed. These individuals may have already started to suffer from the serious complications of uncontrolled diabetes, including eye, kidney, and heart damage. 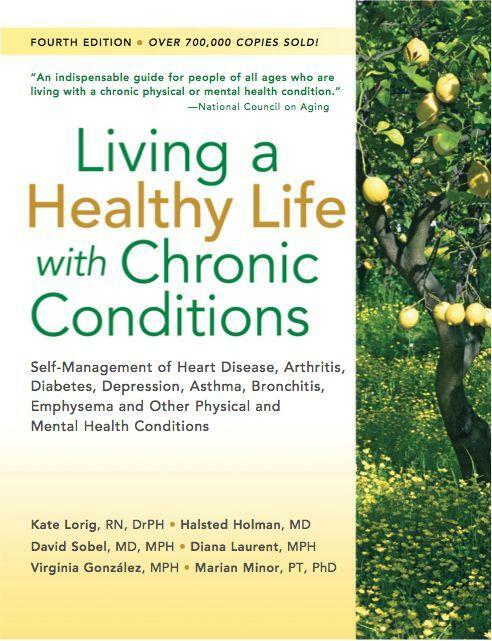 These and other complications of uncontrolled diabetes can be prevented or minimized by a combination of regular medical care and the adoption of positive diabetes self-management skills. DCAC is committed to "turning the tide: on diabetes by informing, connecting, and empowering the most vulnerable and underserved of those at risk to quality medical care thereby preventing diabetes and its complications. Based on recommendations of the U.S. Preventive Service Task Force, blood glucose screening is now covered as a preventive service for adults 40 to 70 years old and those with a high risk for Type 2 Diabetes. For those with health insurance, the blood glucose screening will be provided by their doctor with zero co-pay. Adults found to have Prediabetes, a condition where blood glucose is not normal, but not high enough to be considered Diabetes, will be eligible to enroll in a Diabetes Prevention Program (DPP). The Diabetes Prevention Program is a year-long evidenced-based lifestyle change program. To find a program near you, click here. The National Diabetes Prevention Program is a partnership of public and private organizations working to reduce the growing problem of Prediabetes and Type 2 Diabetes. To learn more, visit the Centers for Disease Control and Prevention website. Since 2015, all private health plans must offer free smoking cessation treatments to adult smokers as a preventive service. A 90-day supply of all FDA-approved smoking cessation medications is available to smokers with $0 copay when prescribed by a doctor. For those Georgians covered by Medicaid, a free 12-week supply of certain smoking cessation medications is available. To learn more, see Medicaid coverage in Georgia. For those without health insurance, it is possible to buy prescription smoking cessation products at a discount using GoodRx. Learn more. Why is it important to make tobacco cessation products available as a free preventive benefit? Adults who smoke are at high risk for developing Type 2 Diabetes. People with Diabetes who smoke have the highest risk for developing debilitating complications like blindness, kidney failure, and lower leg amputations.